In warm weather condensation build up inside hearing aids can be a problem which leads to failure of the device and the need for it to be repaired. Heat and perspiration from the hearing aid wearer can build up inside the hearing aids. Thankfully drying capsules offer a simple solution, gel inside the capsules absorbs the moisture inside the aids overnight and therefore prevents problems in the future. 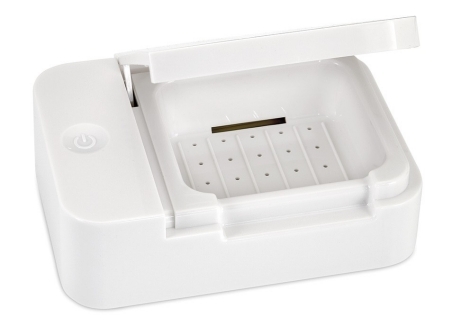 Simply seal the capsule with the aids inside the container. 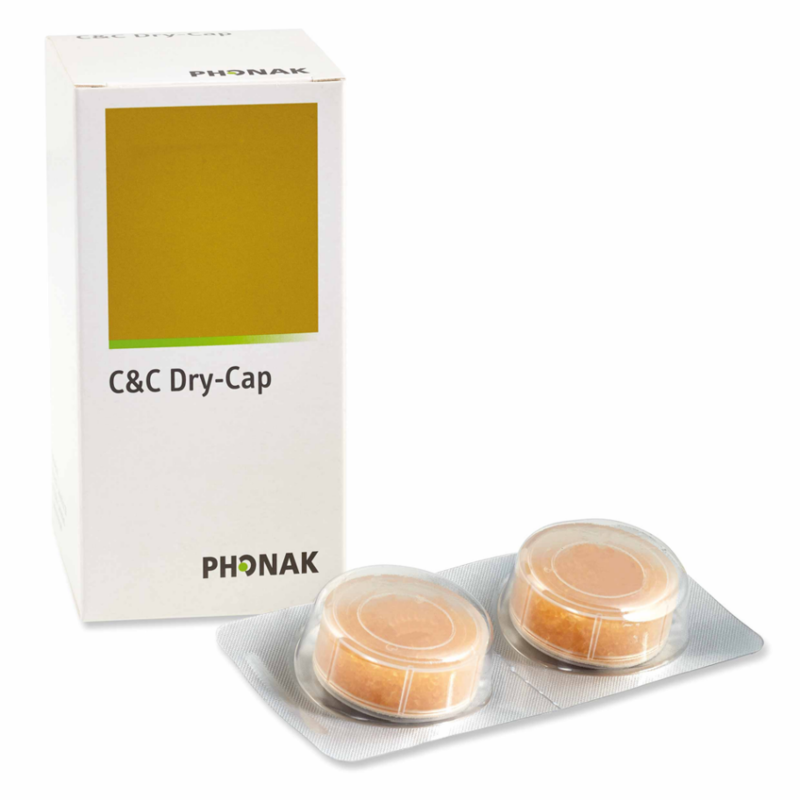 For those looking for a more high tech solution the D-Dry system from Phonak offers a electronic drying system which also acts to sanitise the hearing aids. If you would like to place an order or discuss your hearing needs please do not hesitate to contact us.